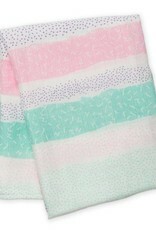 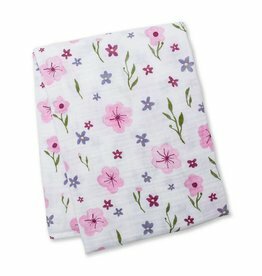 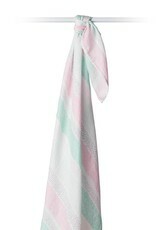 This extra-large bamboo muslin swaddle is a beautiful natural alternative to the cotton swaddle. 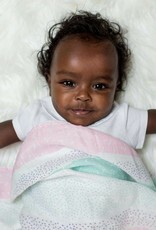 Babies love the silky soft texture and moms love the wide range of uses. 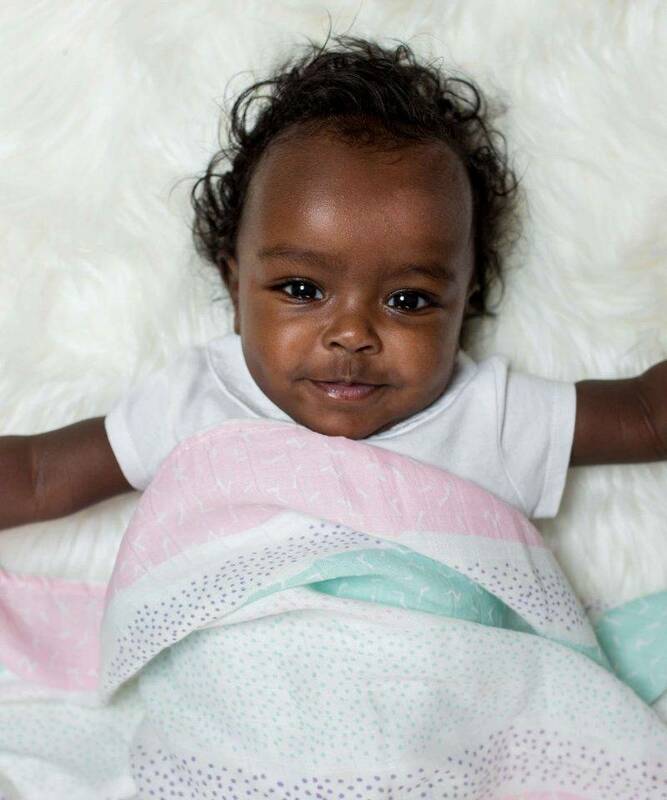 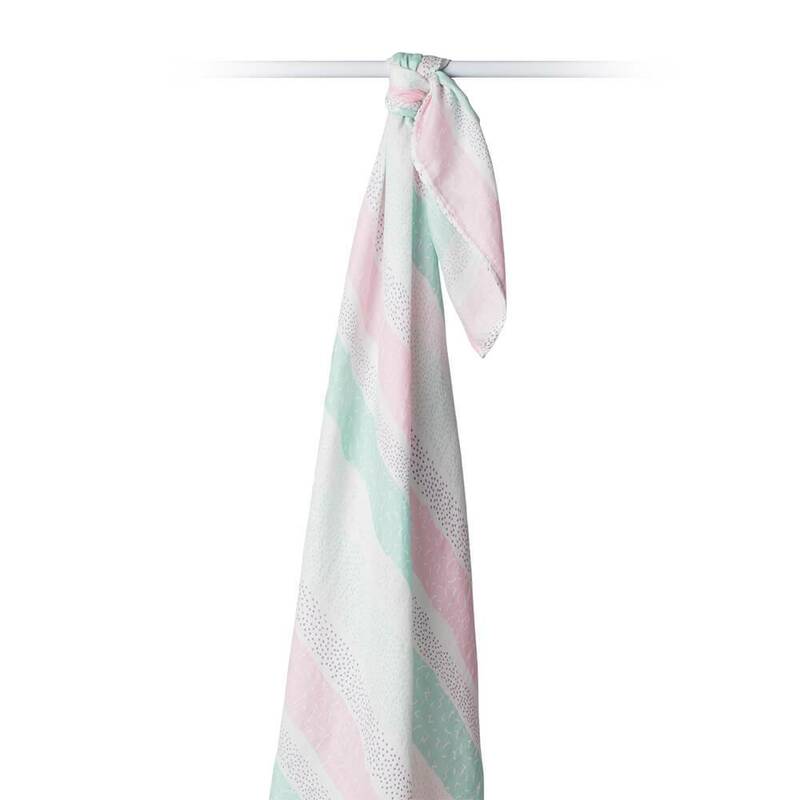 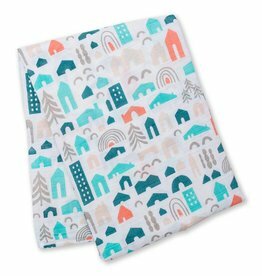 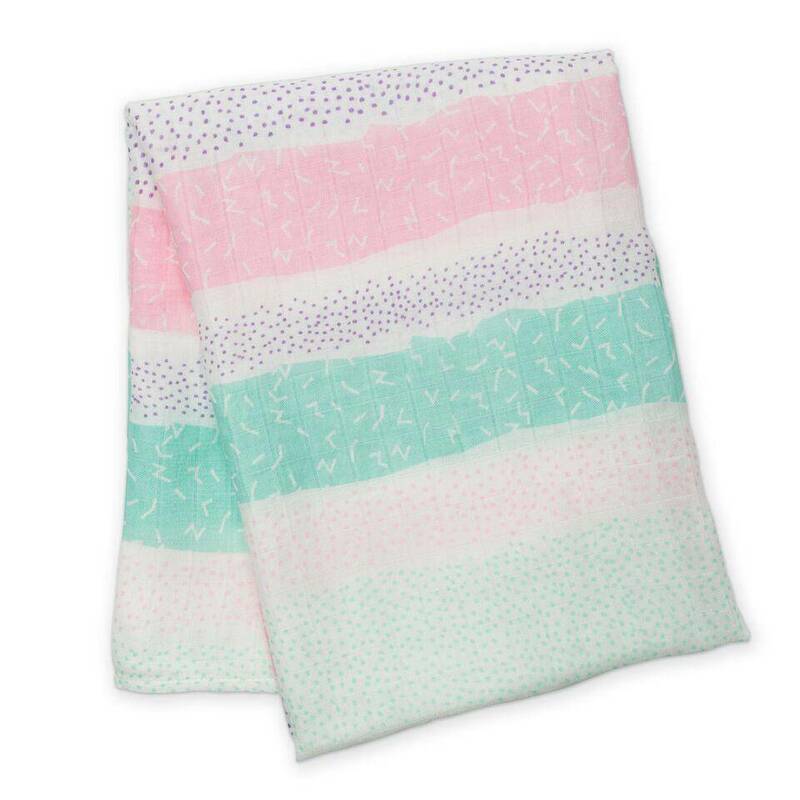 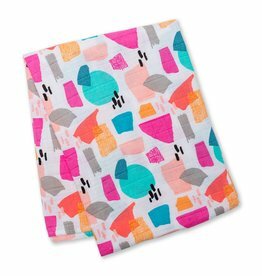 Not only perfect for swaddling, these can also be used as a nursing cover, baby blanket, portable crib sheet, change pad, stroller cover, and more.